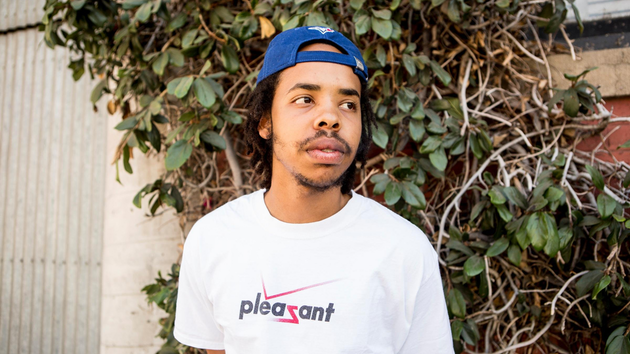 UPDATE: That new Earl Sweatshirt album might be closer than we thought. After Earl teased new music last week, his frequent collaborator & friend Alchemist has joined in on boosting the hype. Check out his tweets below. 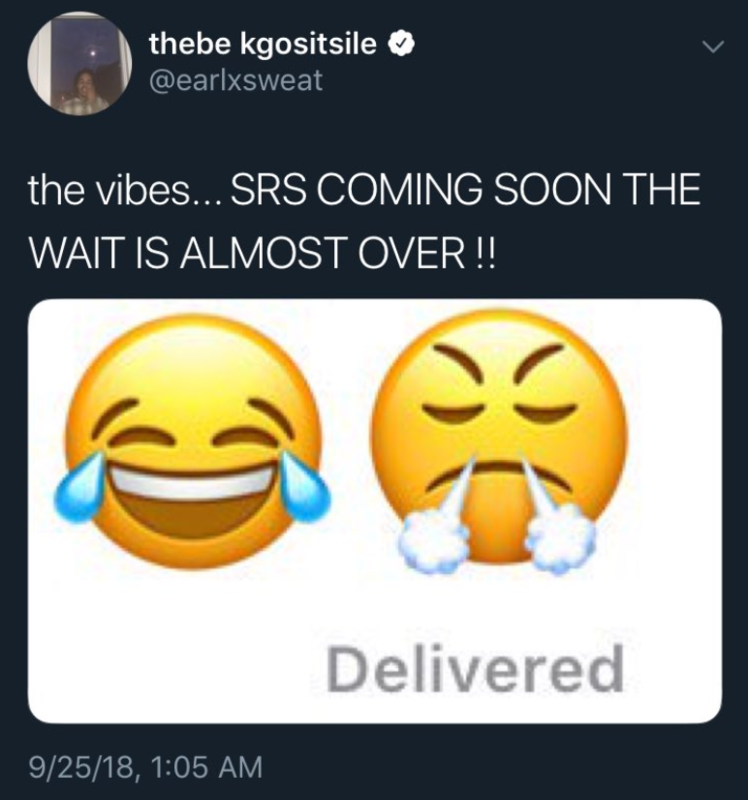 It’s been well over three years now since Earl Sweatshirt hit us with his last album I.D.L.S.I.D.G.S., and while some fans begin to grow impatient, Earl has chimed in with an update. Although Earl was quick to delete the tweet, we were able to grab a screenshot while it was still public. Check it out below.